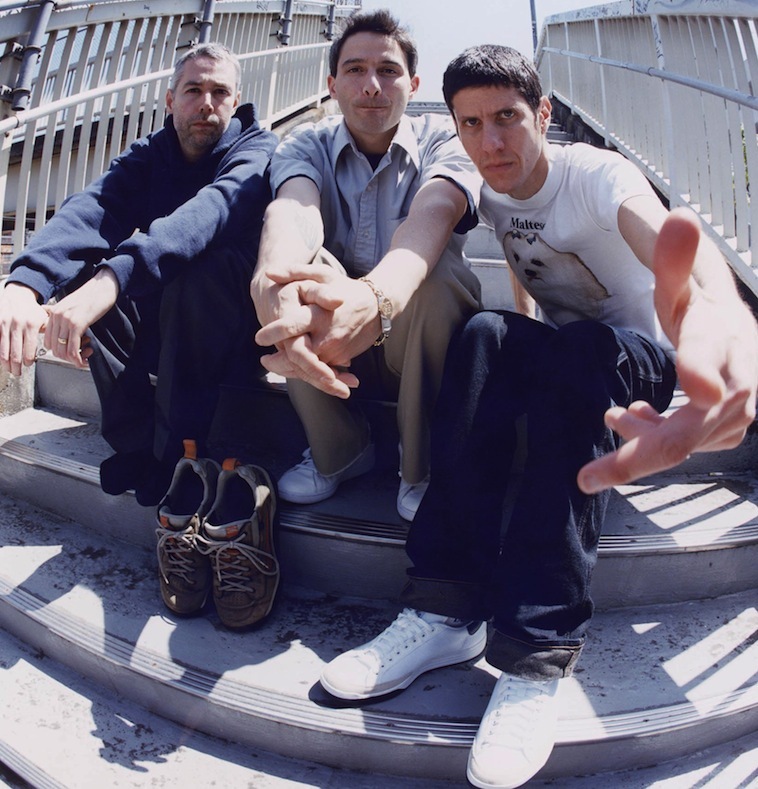 Beastie Boys first single from their highly anticipated new album Hot Sauce Committee Pt. 2, due out May 3rd. Sade’s first major collaboration featuring Jay-Z & produced by Noah “40” Shebib. Set to be released on Sade’s The Ultimate Hits, available May 3rd. QB’s Finest’s M.O.B.B. & Nas reunite over an Alchemist & Havoc production. Track 6 off Cam & Vado’s album Gunz N Butta, available April 19th.